Impacto Social Malasia: Help wildlife in Borneo by making ethical eco-candles! 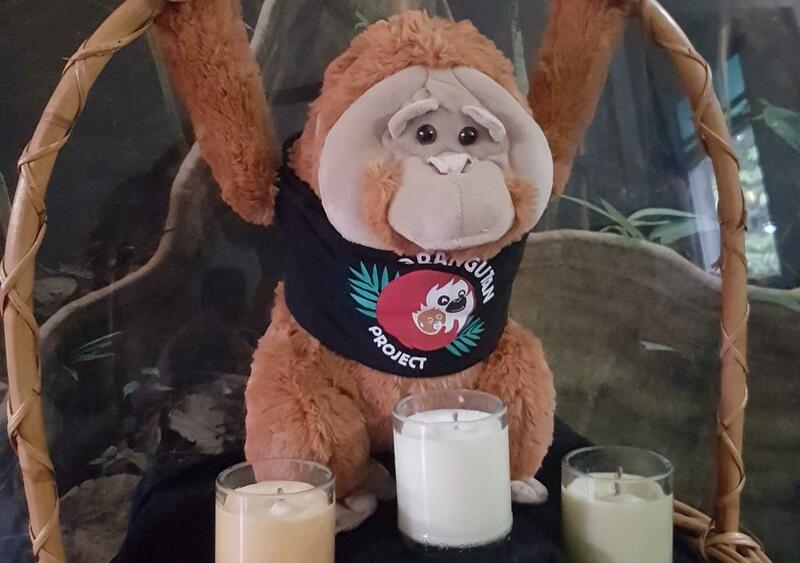 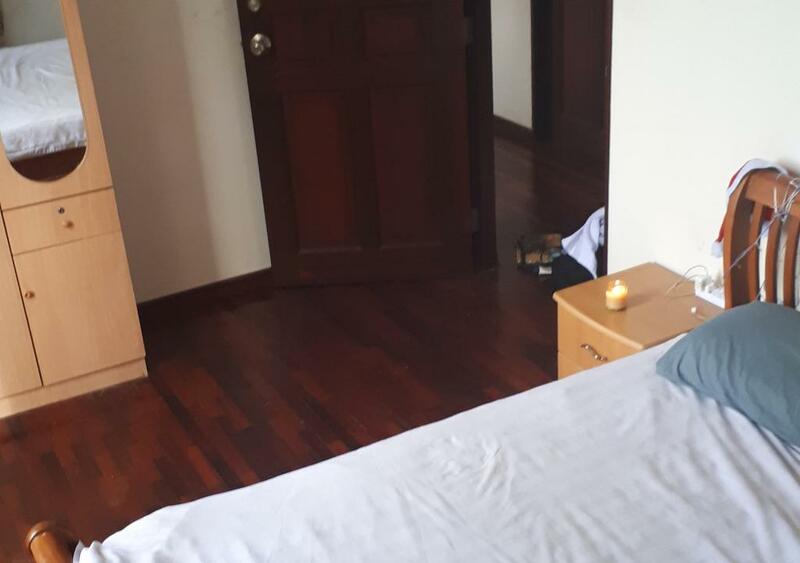 Help wildlife in Borneo by making ethical eco-candles! 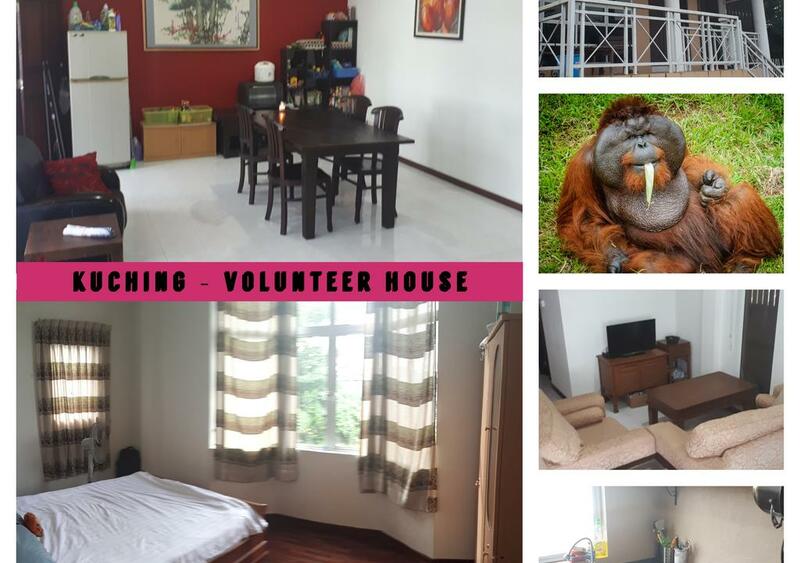 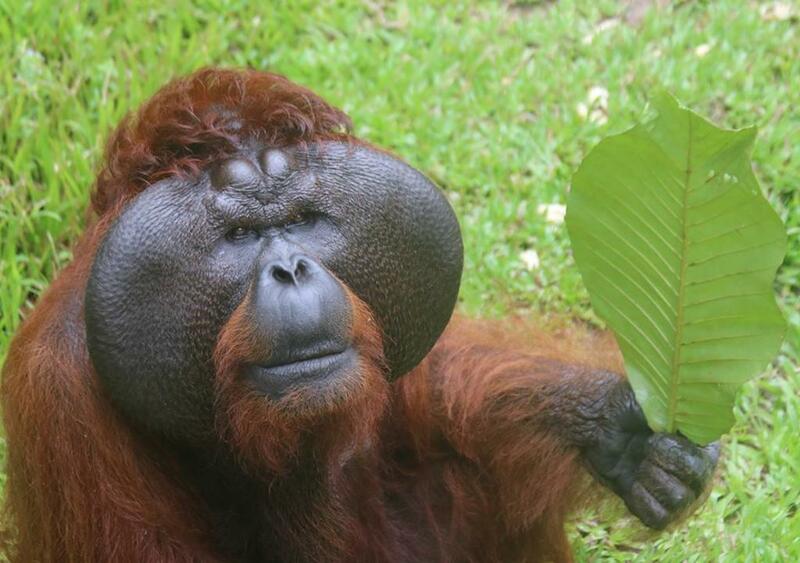 Come to Borneo and help our charity - Orangutan Project - in beautiful Kuching, Malaysia. 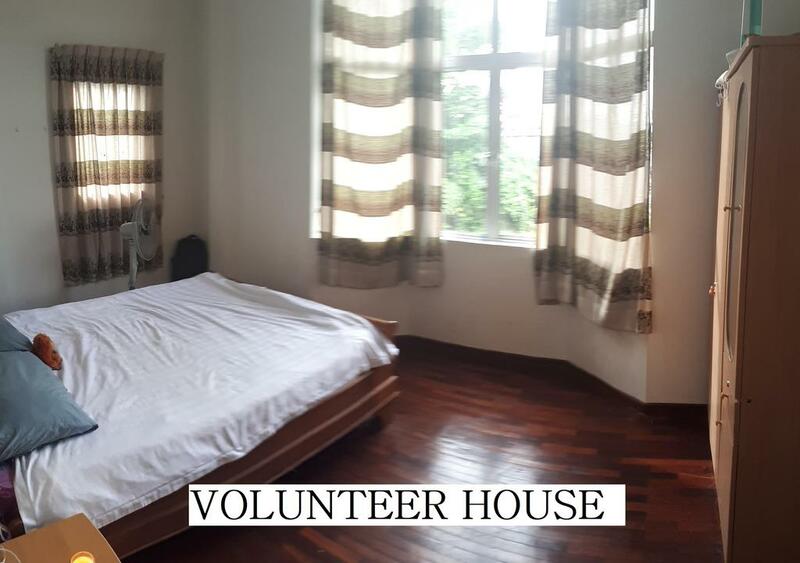 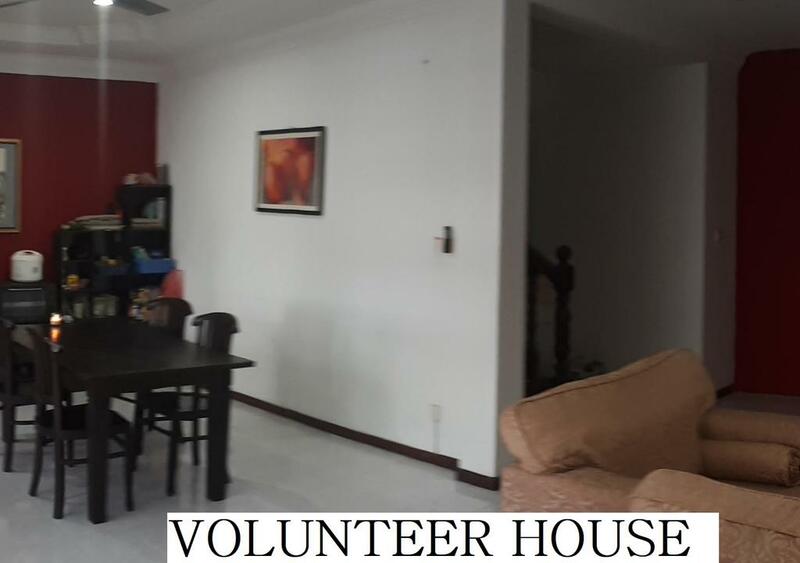 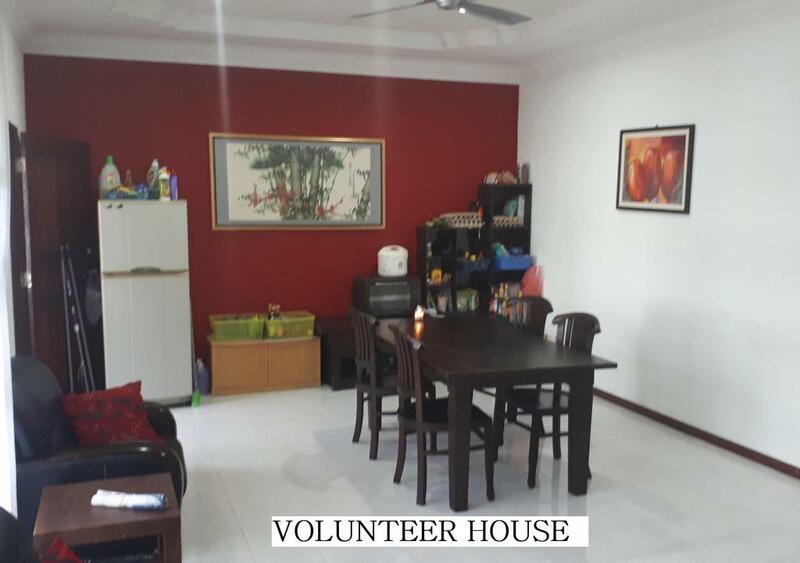 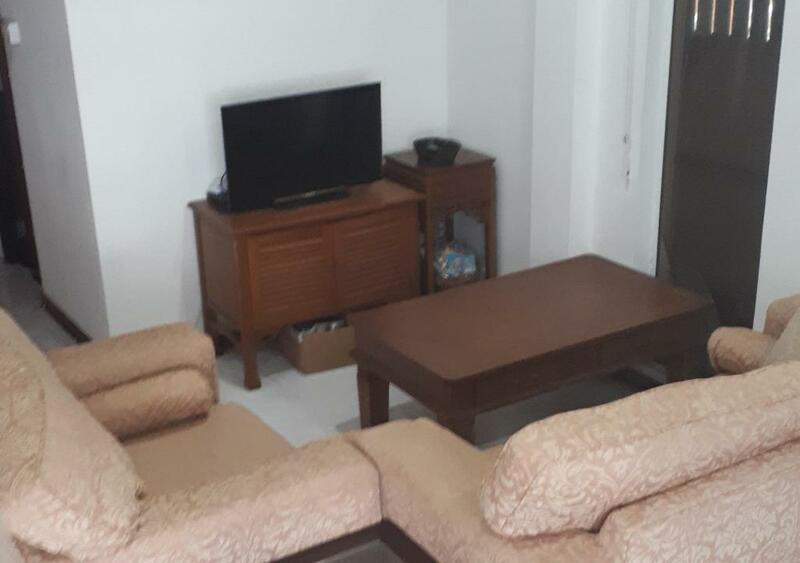 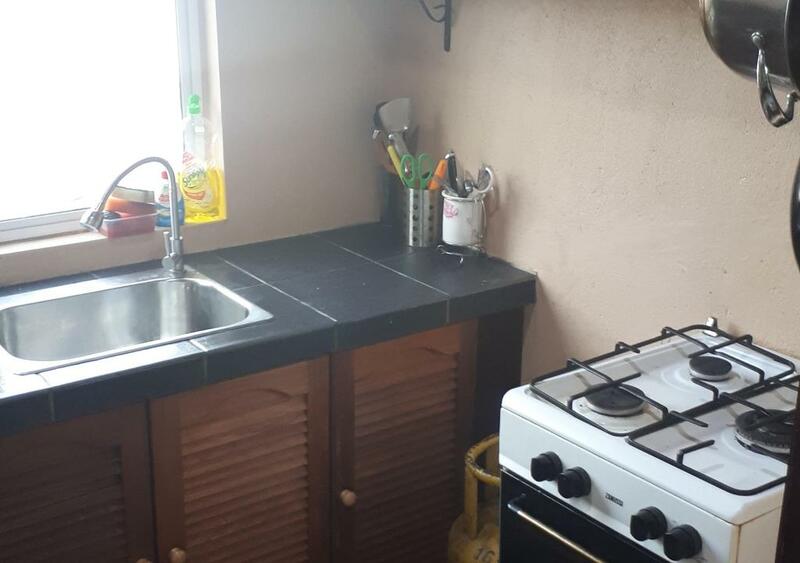 We have one volunteer house with people working on multiple projects (see our photo gallery). 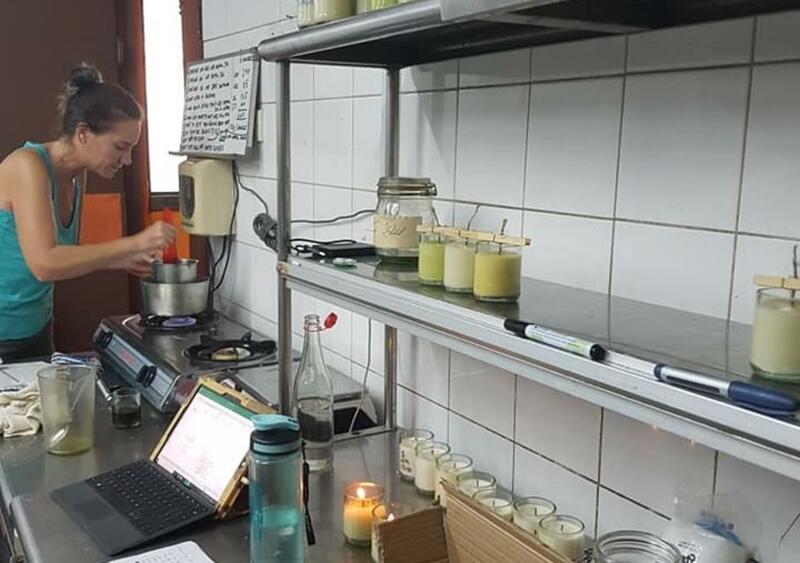 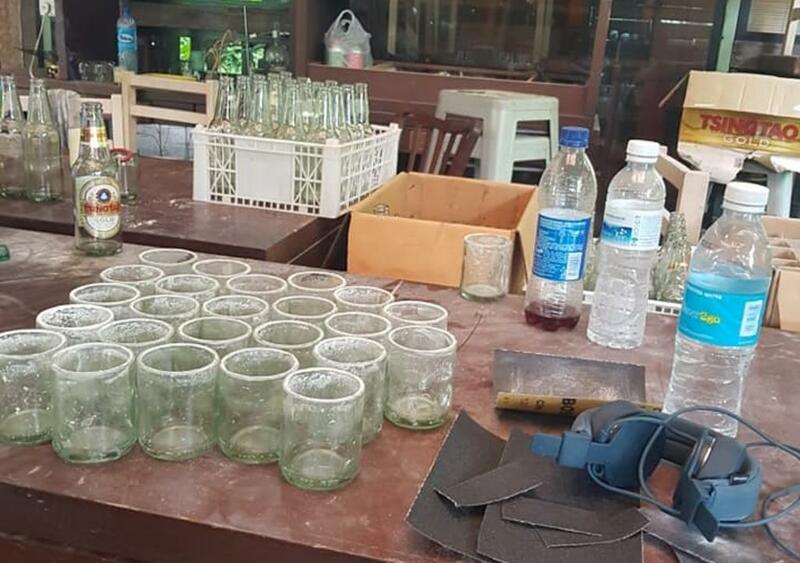 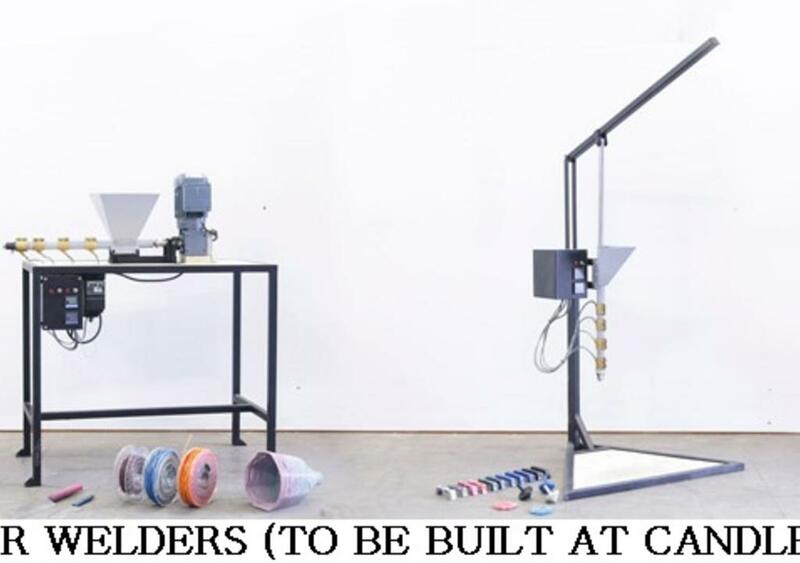 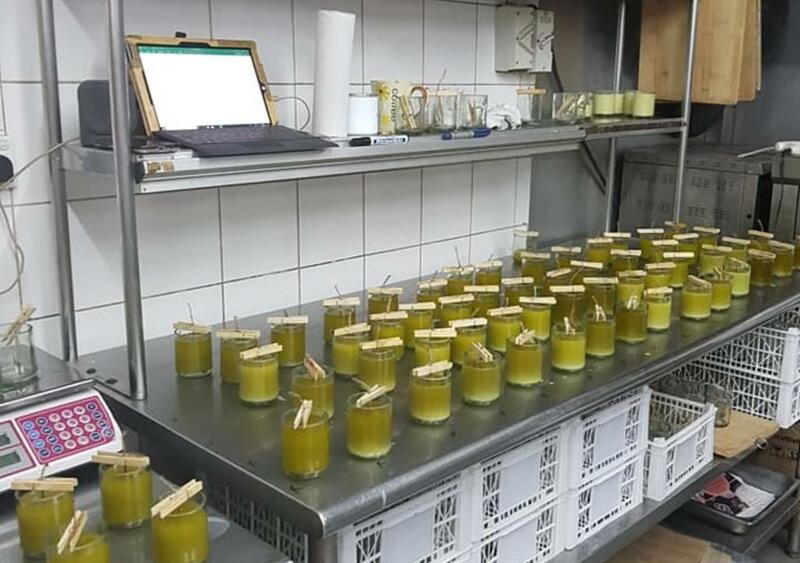 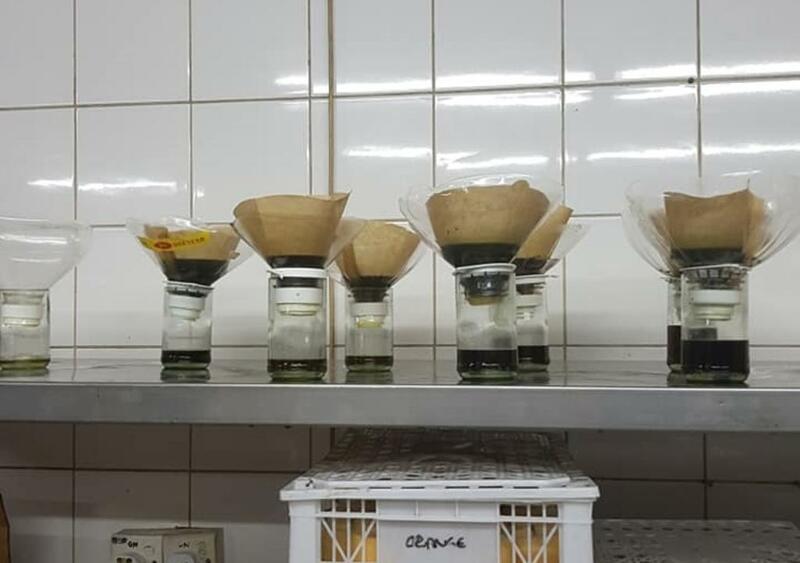 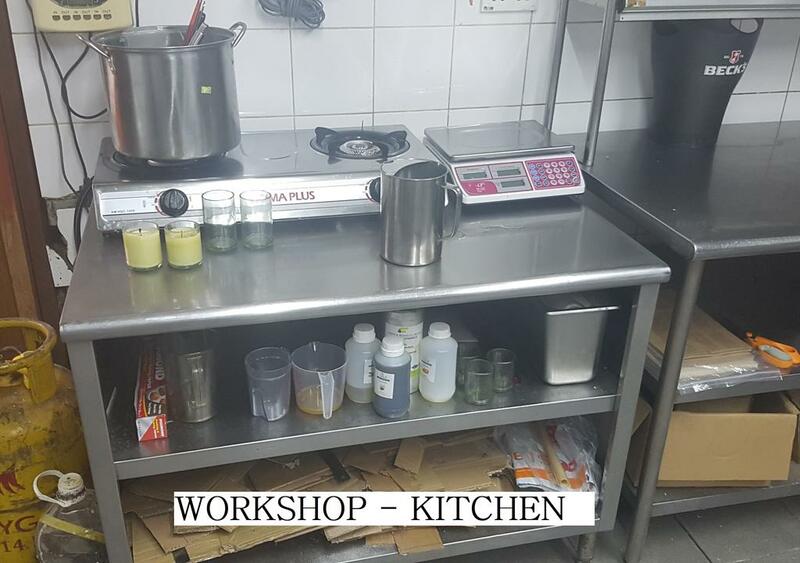 This project is making ECO-CANDLES out of upcycled materials like glass bottles and cooking oil. 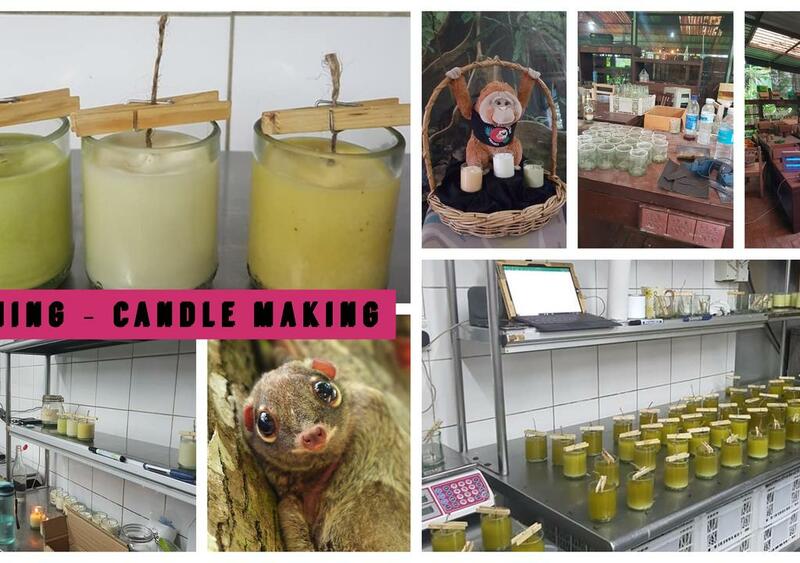 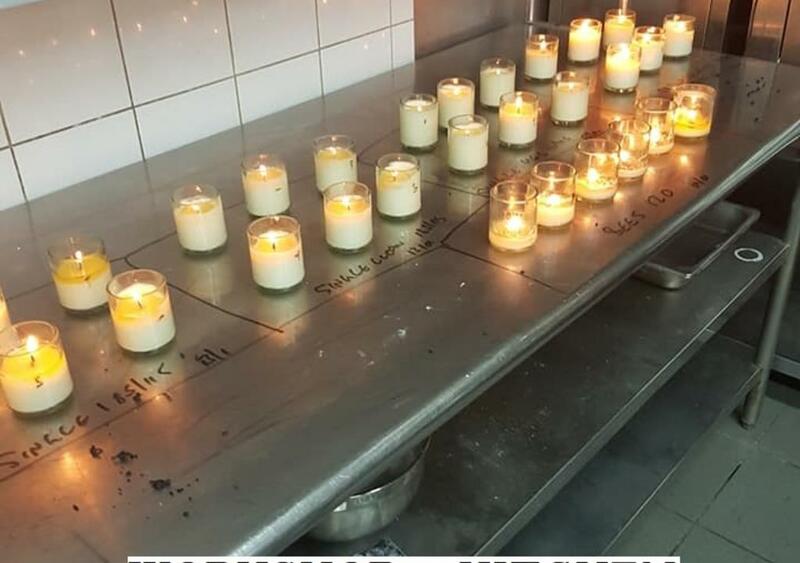 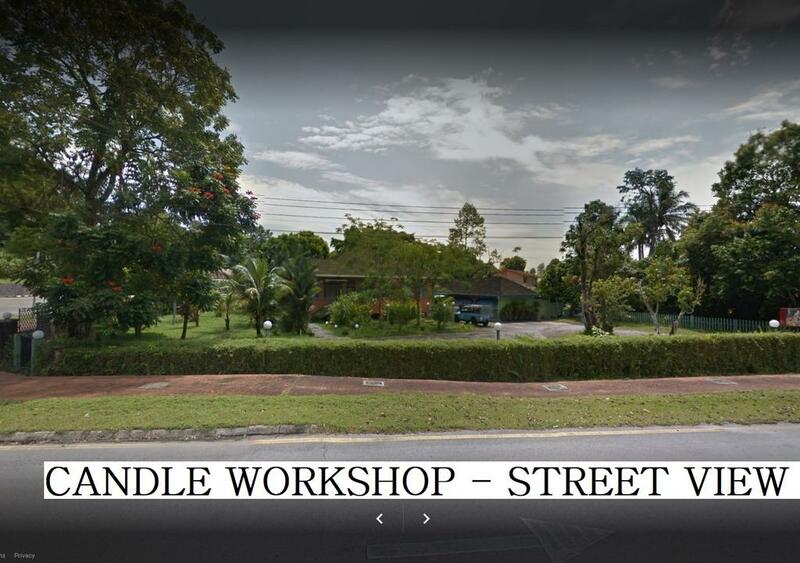 Help us make these candles at our CANDLE WORKSHOP in Kuching city. 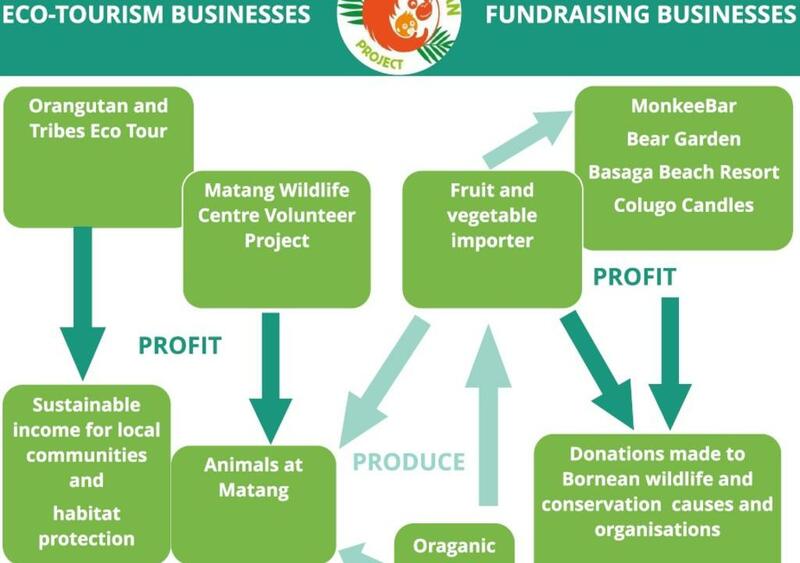 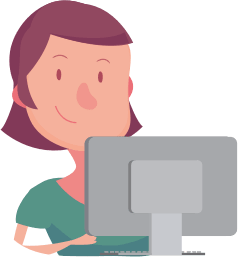 Join a team helping the fund animal welfare and conservation. 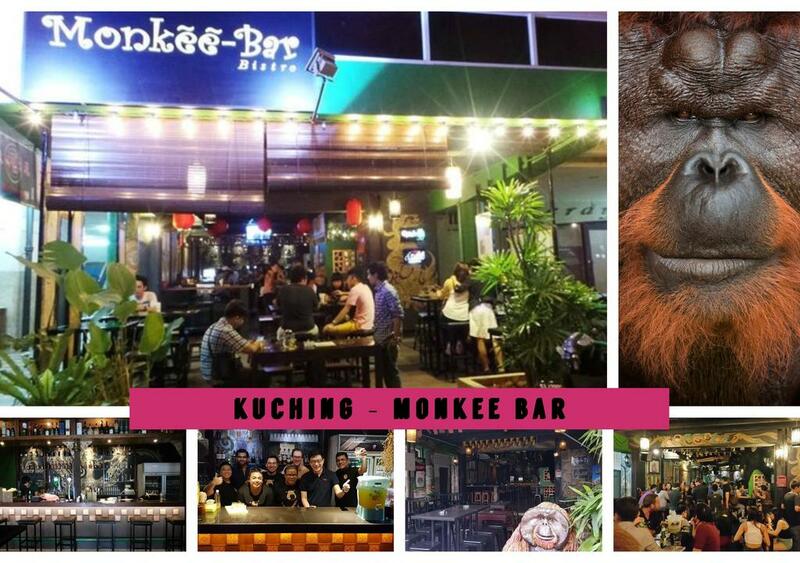 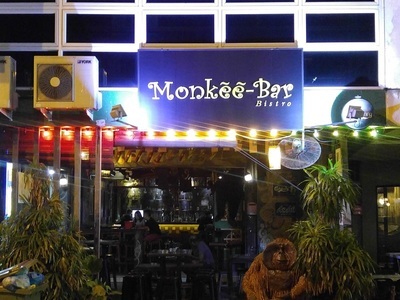 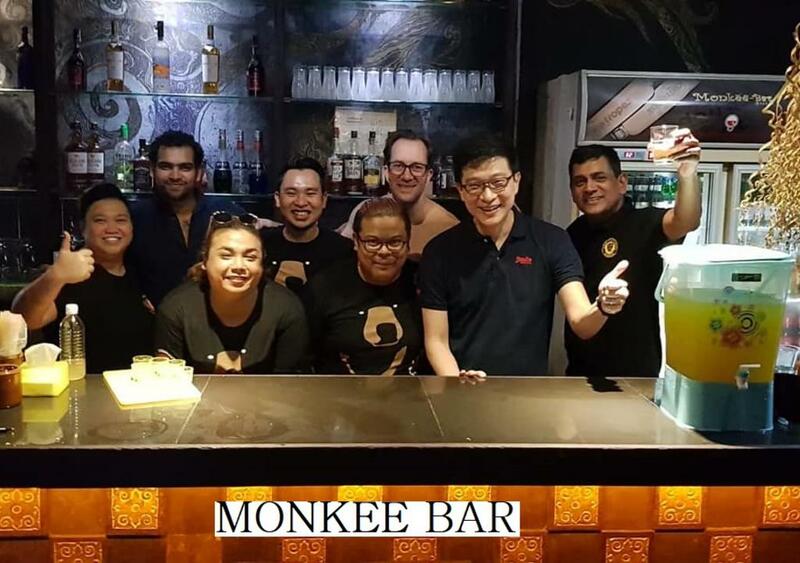 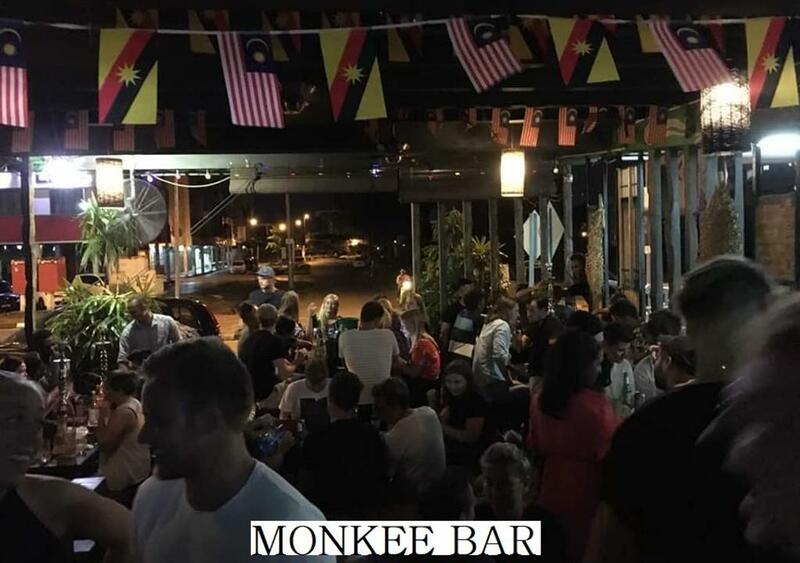 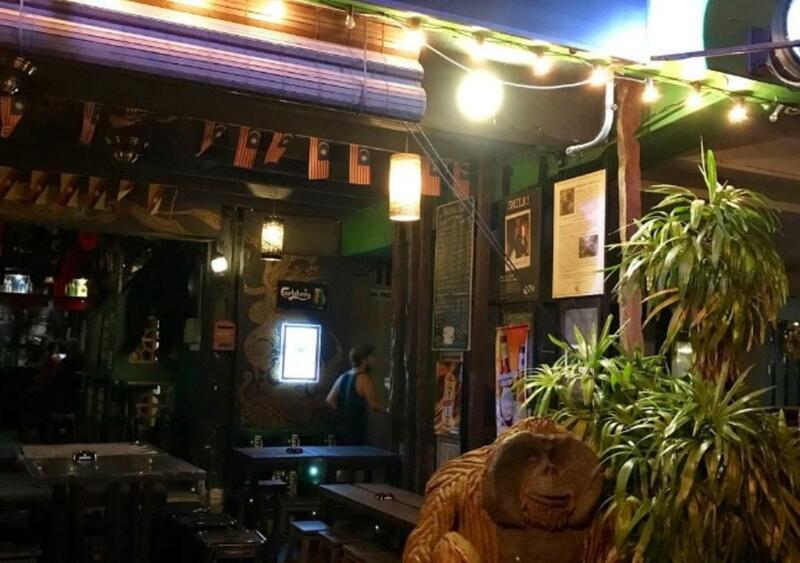 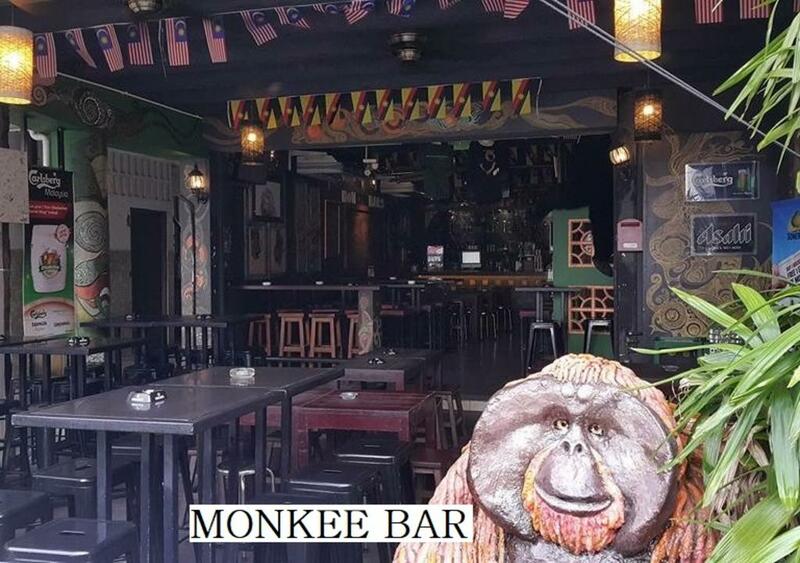 Help wildlife in Borneo by bar tending at our charity's bar & bistro!